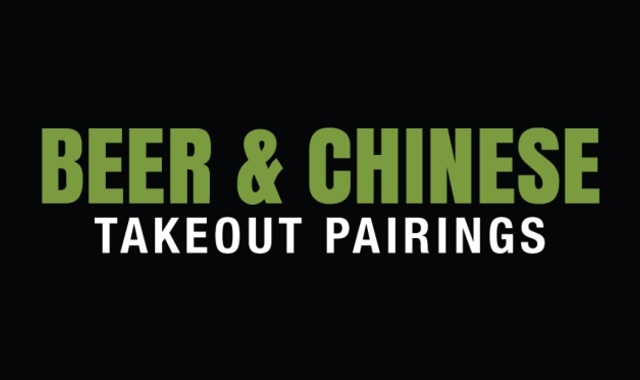 Beer Chinese Takeout Pairings #infographic ~ Visualistan '+g+"
Sometimes the best way to celebrate the holidays is with a beer and some delicious Chinese food. but, what beer should you have with which dish? You want to pick a beer to go with your dinner that complements your dish’s unique flavor without overpowering it. That means that you shouldn’t necessarily have the same beer with an order of Orange Chicken that you might with a bowl of Lo Mein. Elysian Brewing Company’s head brewer Josh Waldman has some strong feelings on the subject, and the brewery just made this infographic to help make pairings easy. It doesn’t have everything you’re going to order on there (or every type of beer that might be in your fridge), but the tasting notes can help you get a feel for what type of dishes you might want to gravitate toward if you’re trying to finish off the case of beer your friend’s left after your holiday party.